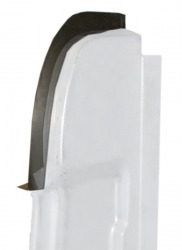 We have body panels to replace just about any part of your 66-77 Ford Bronco. 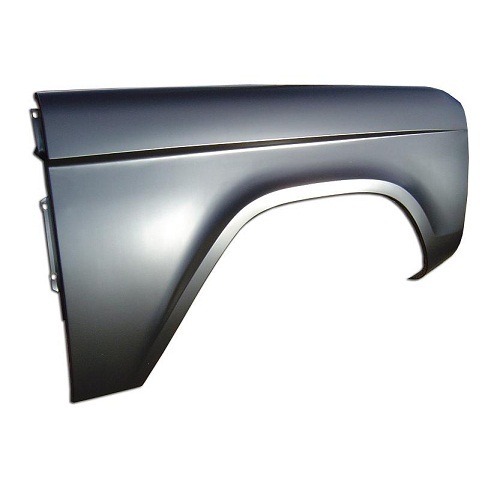 At TBP, we do our best to only carry the best quality body panels on the market to ensure the best look and fitment available. 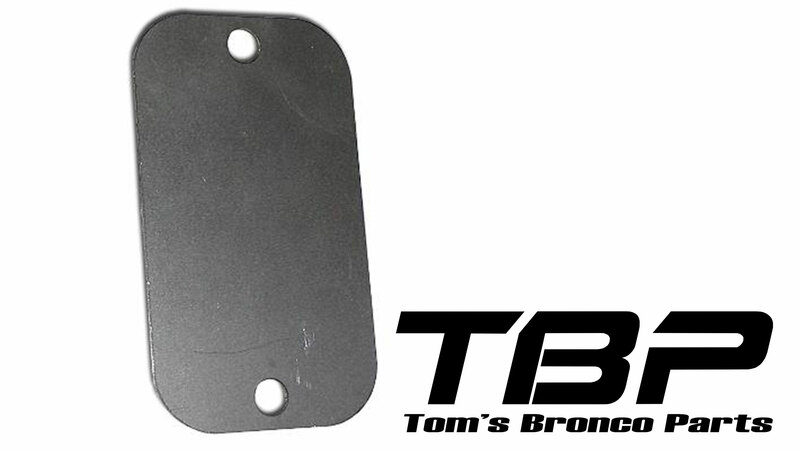 For a long period, firewall & cowl panels for the early Ford Broncos were unavailable. 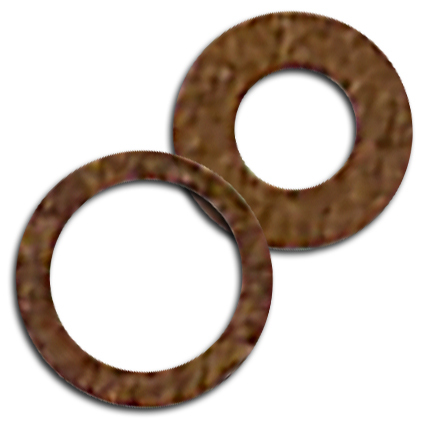 Today, we offer a all of the components to repair or rebuild this common rust area. 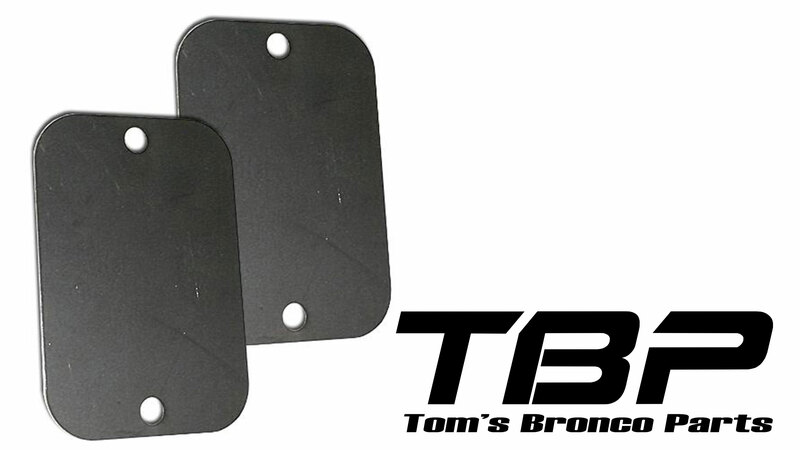 Every panel needed to replace your classic Bronco's floor is available right here from TBP. 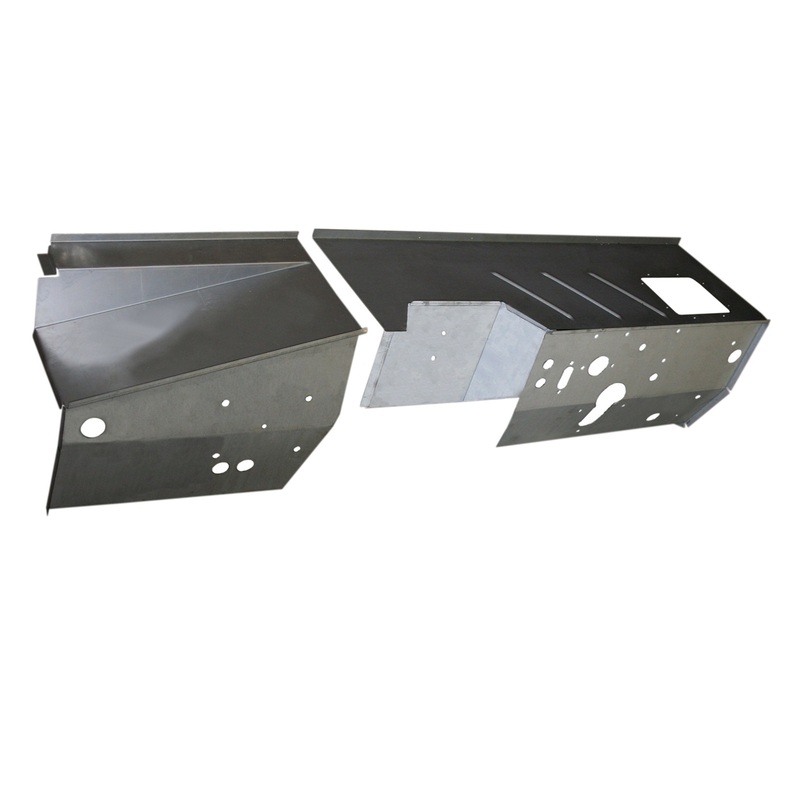 Our floor pans feature the factory correct reinforcement ribbing found on the factory panels so your Bronco can look just like it rolled off the assembly line. 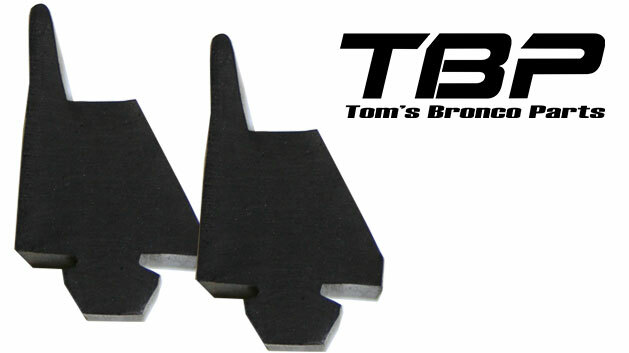 Tom's Bronco Parts' 66-77 Ford Bronco Fenders are the best quality early Bronco fenders on the market. 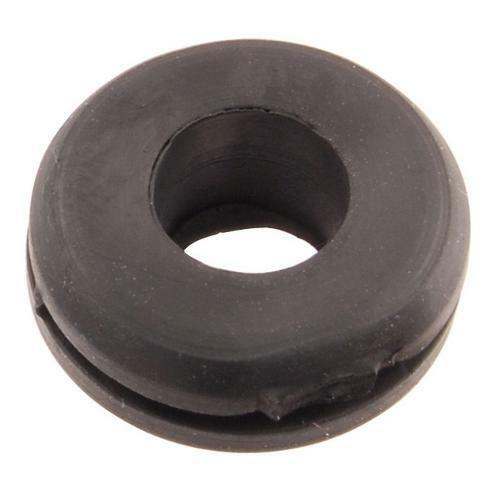 Why buy a low-quality fender for your classic Bronco to save $20 or $30 and then pay a couple hundred at the body shop for them to rework it to fit like it should. 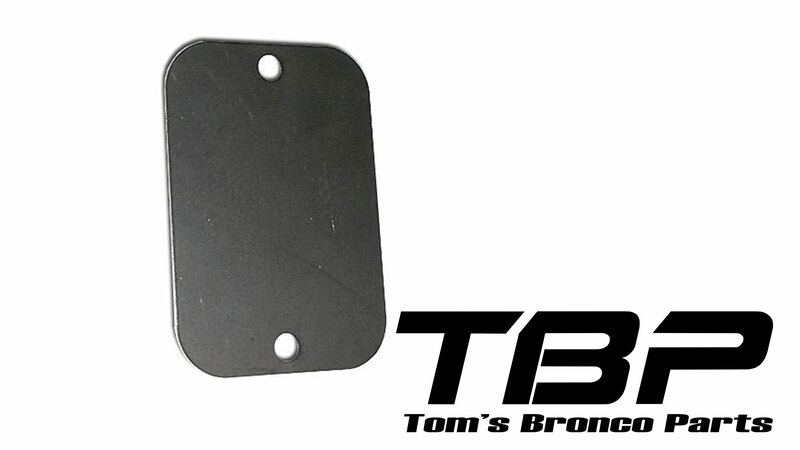 Get your early Bronco fender from Tom's Bronco Parts and save yourself time and money. We've said it before and we'll keep on saying. If we wouldn't put it on our own Broncos, we won't sell it. 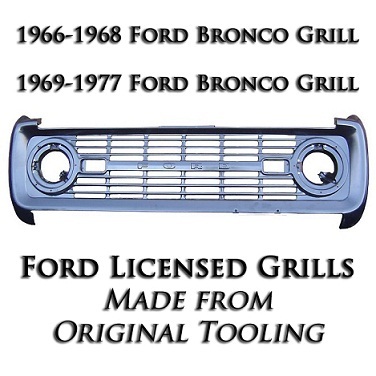 Our Ford Licensed Factory Grill replacements are made from original tooling to ensure excellent fitment and quality. 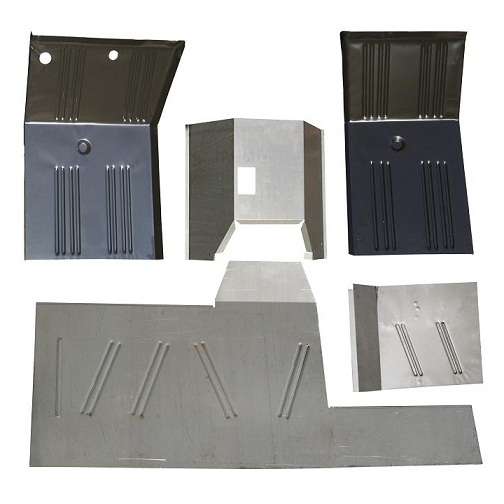 We also have every component necessary to complete your grill replacement. TBP is always looking to innovate. 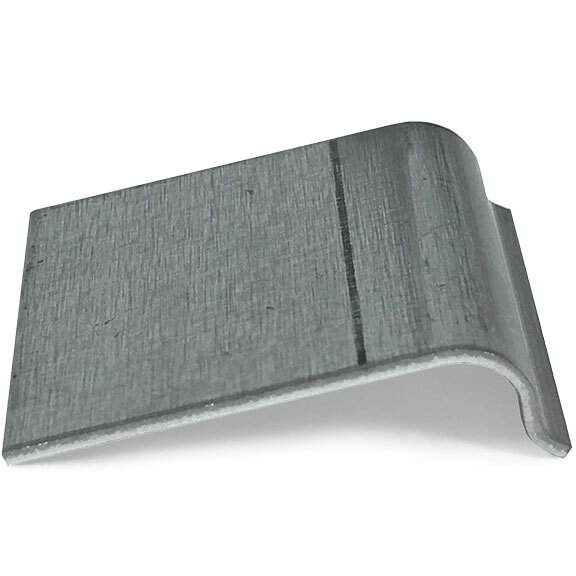 Our STEEL replacement hard tops are no exception. 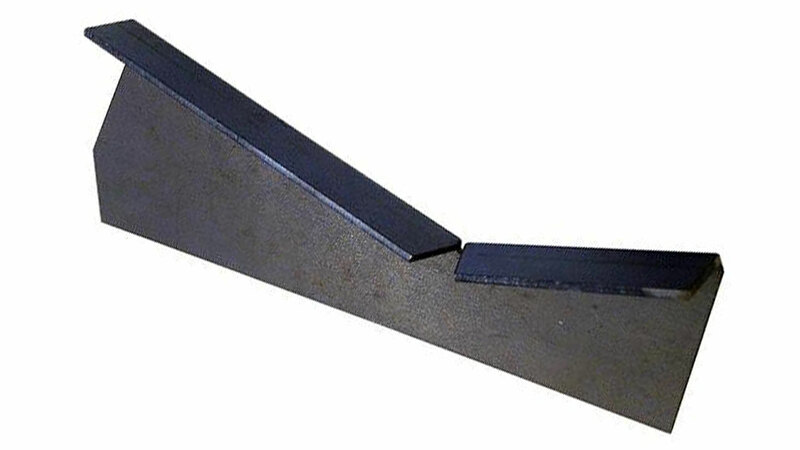 TBP's exclusive steel hard tops are direct replicas of the original tops, but include five support bows instead of the original two bow system. 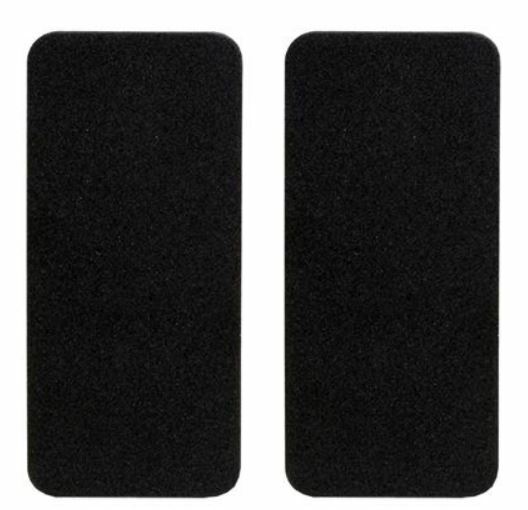 This provides a much sturdier top that is much quieter as it drives down the road. 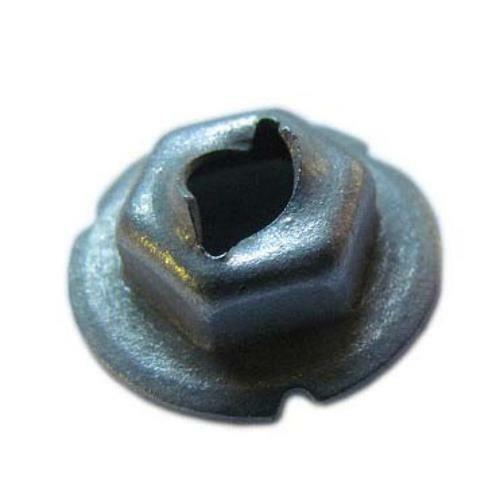 We also offer any components you need to repair your factory hard top. 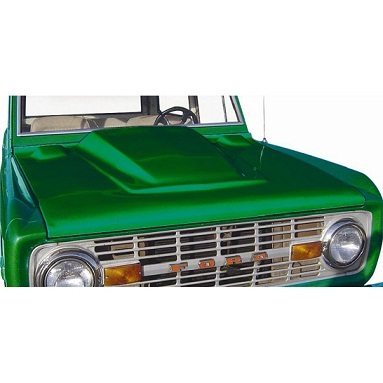 We offer OE Style Steel Hoods or Aftermarket Custom Fiberglass Hoods for your early Bronco. 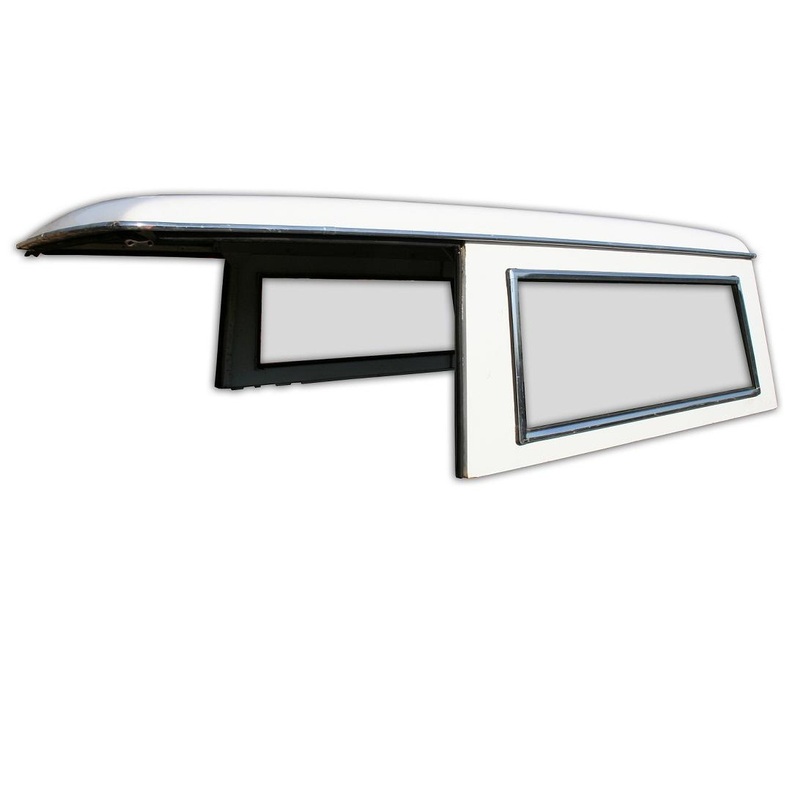 Our OE Style hoods can be purchased in 66-68 style or 69-77 style so you can get the exact replacement that is correct for your Ford Bronco. 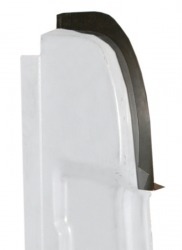 Our Fiberglass hoods offer custom scoops to add extra clearance for custom carburetors, air cleaners, etc. 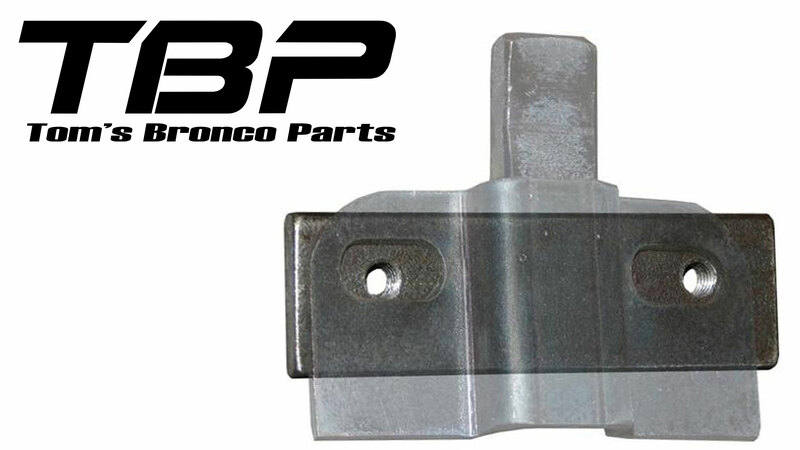 Tom's Bronco Parts offers more components for your 66-77 Ford Bronco Liftgate Assembly than any other vendor out there. 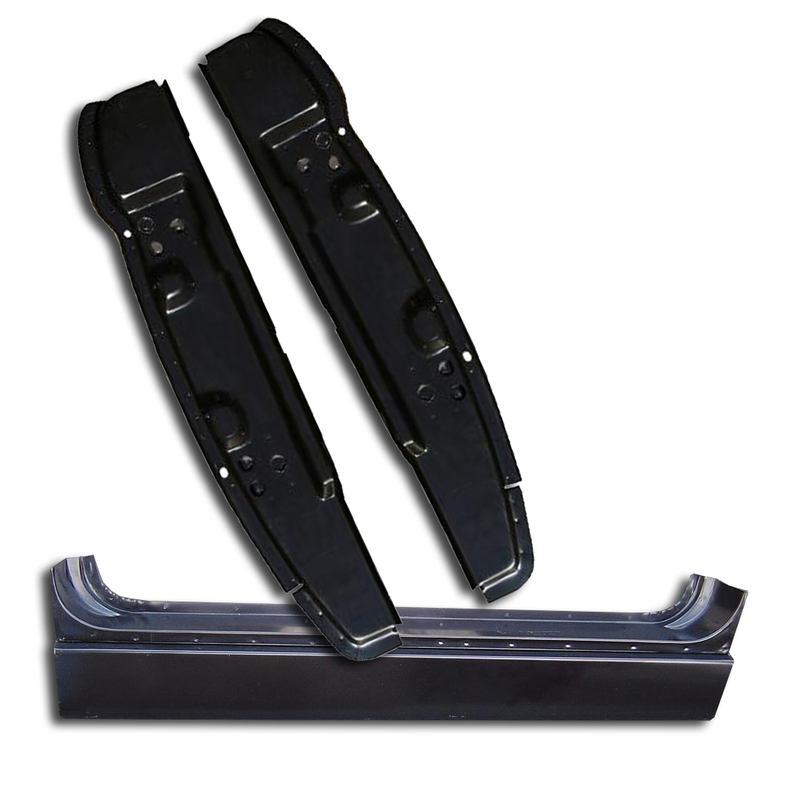 Starting with our OE Quality Steel Liftgate, you can build your liftgate assembly with nearly all new parts including liftgate latch rods, liftgate handles, liftgate prop rods and liftgate glass with gasket to name a few. 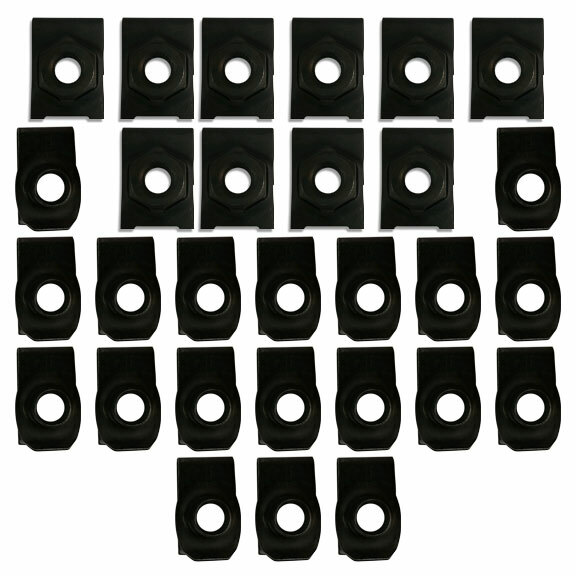 For the rare occasion we don't offer a new component, we offer good used factory replacements such as our factory used liftgate latches. 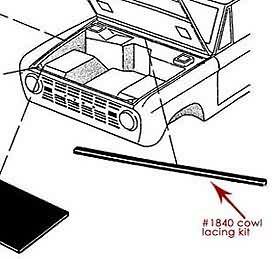 Replace your Ford Bronco rocker panels and front & rear door pillars with oe-quality replacements. 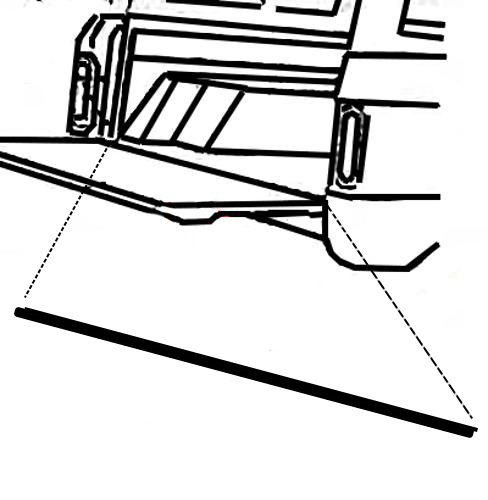 Our rocker panels can be bought in a 2-sided version for quick replacement of the externally visible rocker panel or in a 3-sided assembly which includes the dog-legged upper portion of the rocker panel where you would step when getting into the Bronco. 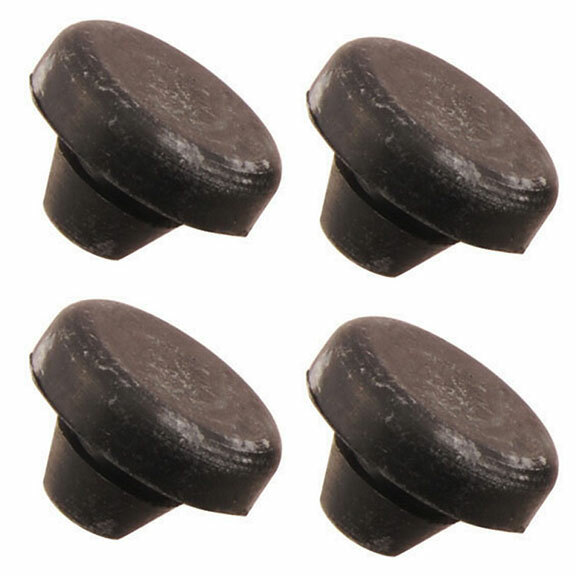 Top quality steel replacement body parts for 66-77 Ford Broncos. 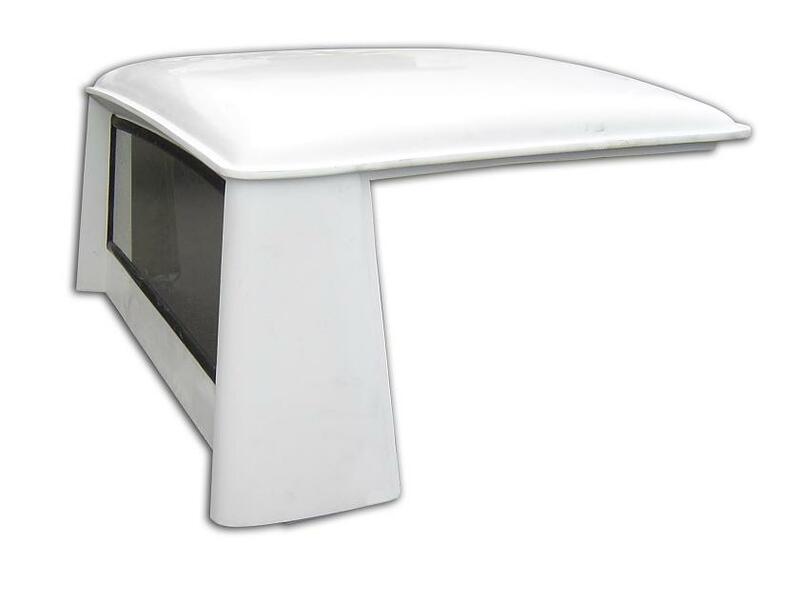 Our steel body panels are the best on the market. 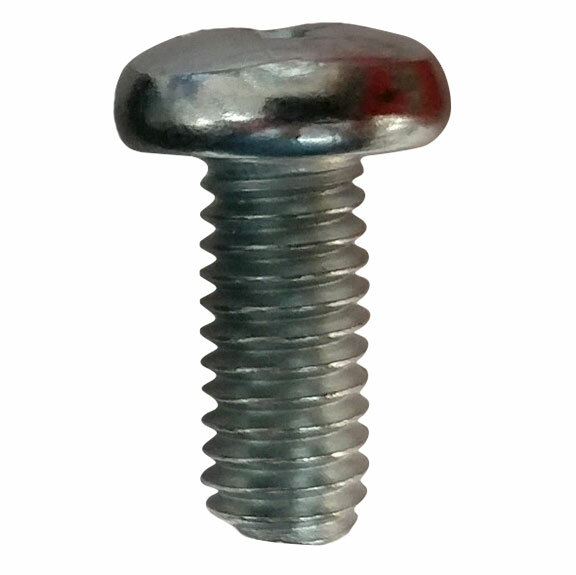 We have done the research to make sure we only carry the best parts available at the best possible pricing. Many of our steel body parts are made in the USA exclusively for Tom's Bronco Parts. 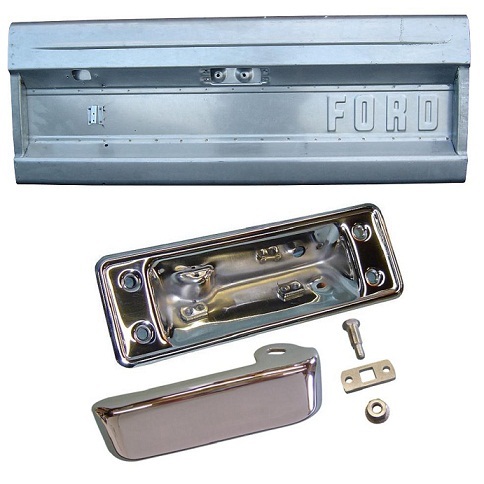 Our classic Ford Bronco tailgates are made from factory Ford tooling to ensure you are getting the best quality replacement tailgate on the market. 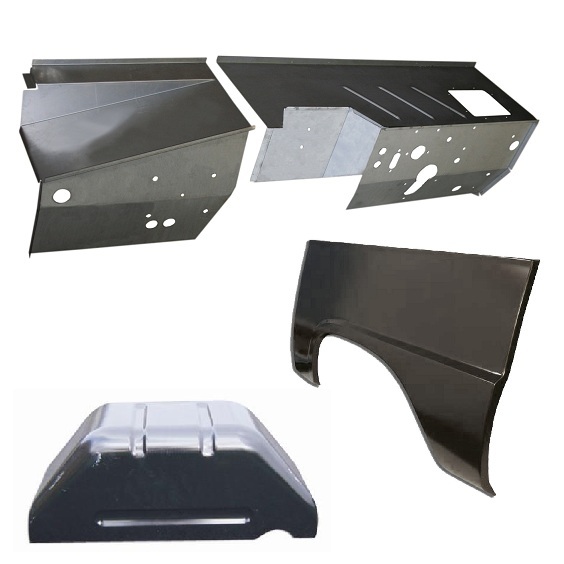 We also offer all of the attachments needed to complete your new tailgate assembly including latches, handle assembly, tailgate supports and more. 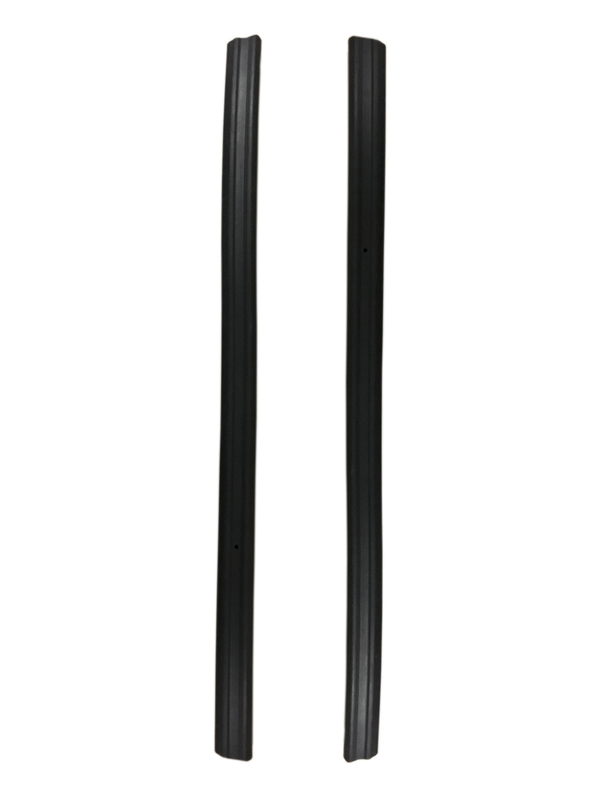 Our OE Quality Replacement Windshield Frames are built to directly replicate the factory original windshield frame. Made in the USA. 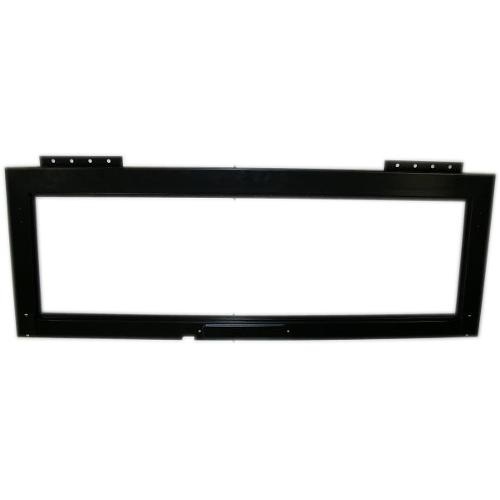 We offer our Ford Bronco windshield frames in steel or stainless steel. 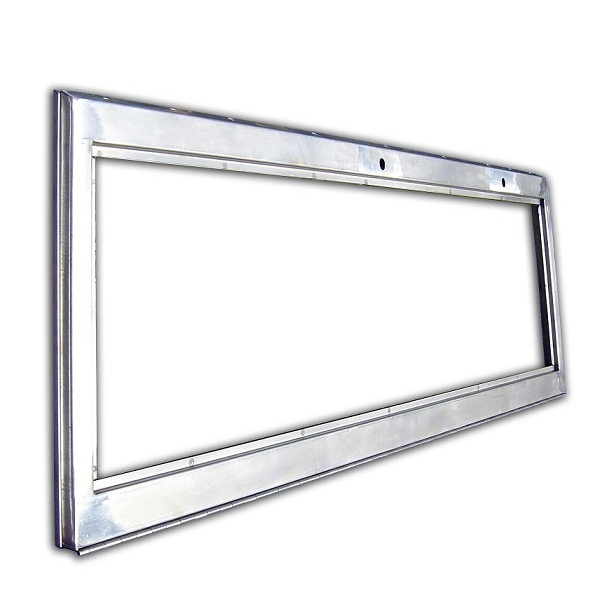 We highly recommend stainless steel as the factory windshield frame has a tendency to rust from the inside out. 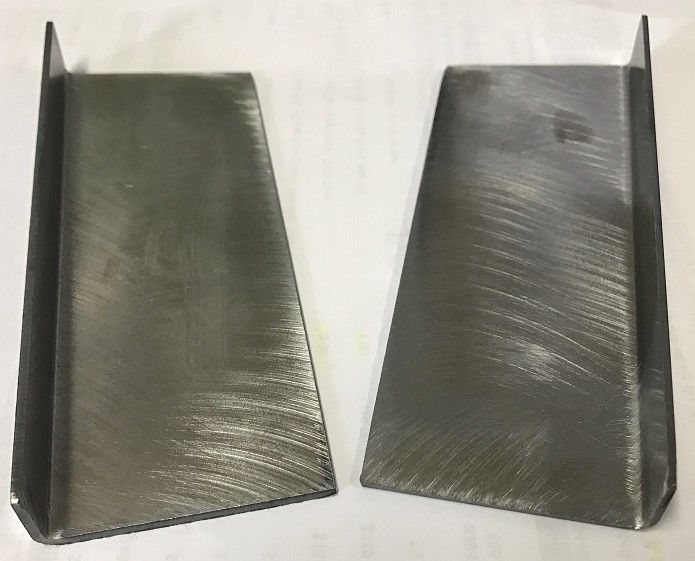 Stainless steel windshield frames will help alleviate this common issue as it is virtually impervious to rust and corrosion.